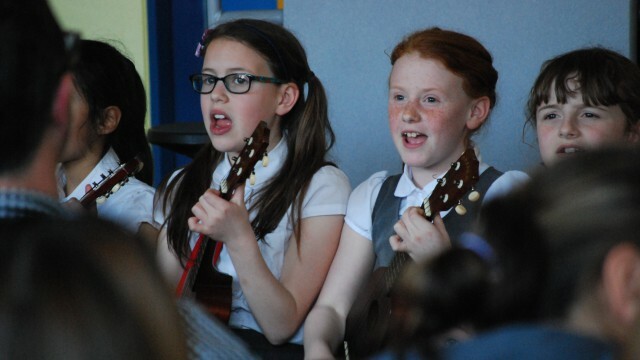 Would you like to learn to play the Ukulele, meet new friends and be part of Coda’s Ukulele Band for young people? 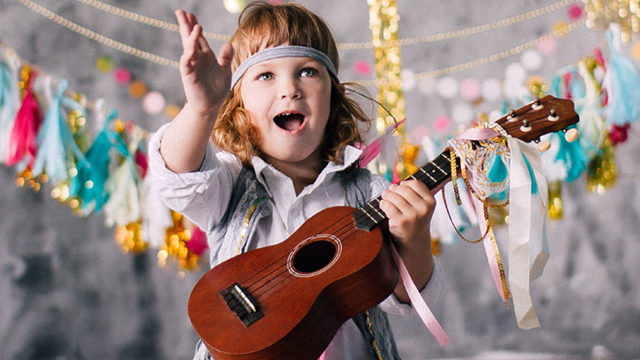 Coda’s Kids Ukulele Band sessions for 6-11 year olds are enjoyable, informal sessions which teach the foundations – the best way to hold the ukulele, basic chords, strumming, getting a clean sound, jamming with others – but, most of all, how to have FUN with the ukulele! Once you’ve mastered a few chords, you’ll play as a band and perform some of your favourite songs together. Sessions also incorporate some more creative songwriting aspects, giving you the opportunity to write your own songs as well as perform favourite covers. 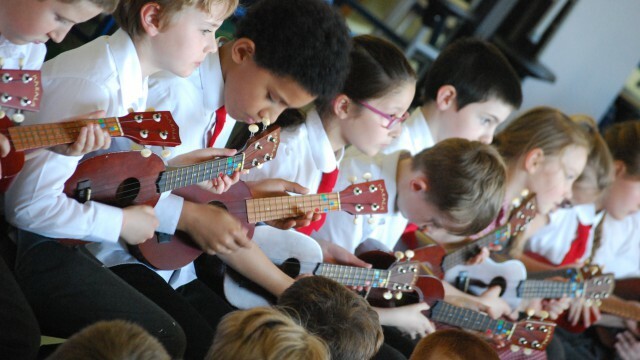 Whether you’re a complete beginner or have already learned the basics but would like the opportunity to play with others – or perhaps you have tried ukulele at school and want to continue – then the Coda Kids Ukulele Band is for you!